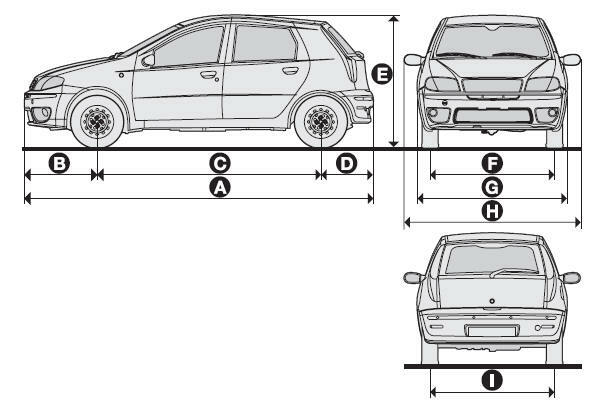 Dimensions are expressed in mm and refer to the vehicle fitted with standard tyres. The height refers to the vehicle unladen. 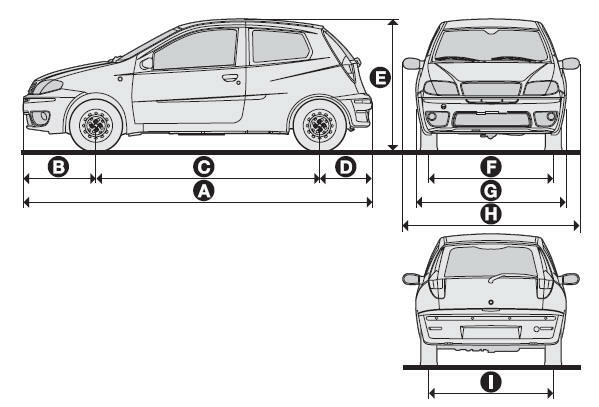 (*) Track measurements may vary according to rim size. Top admitted speed after initial car use in km/h.